Let’s admit it, we Indians are very much in love with Chinese food. 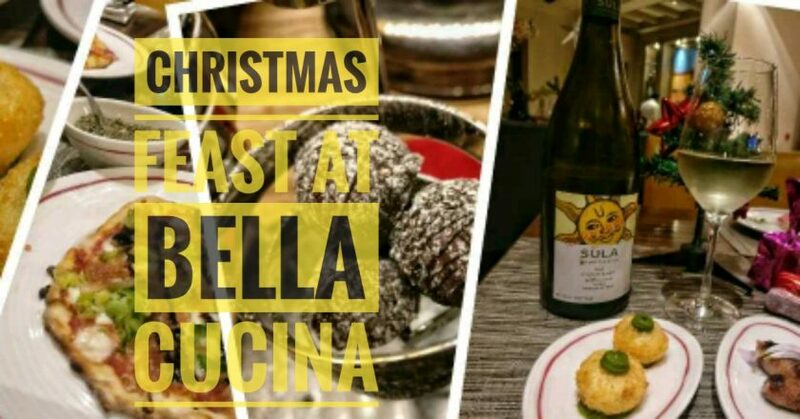 From standalone diners to established 5 stars, there are plethora of options to enjoy this category of cuisine. 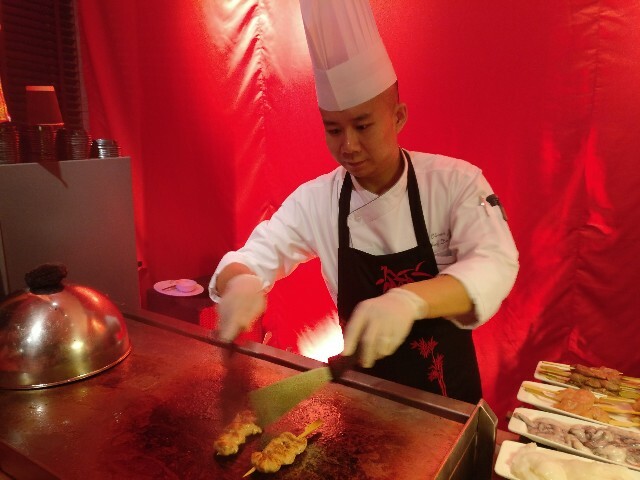 The question remains, how close is our Chinese culinary culture to the authentic one? The fusion of Chinese & Punjabi has been exploited to the level of monotony. There are still some restaurants which are doing great things for the cuisine (eg: China Garden) and hence, are celebrated. 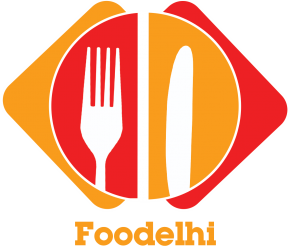 However, they’re still far from the authenticity of Chinese cuisine and I won’t blame them because the Delhi-ites do not have a very experimental palate. Nevertheless, any effort to bring the authentic culinary gems of the Orient to the Capital are to be lauded. 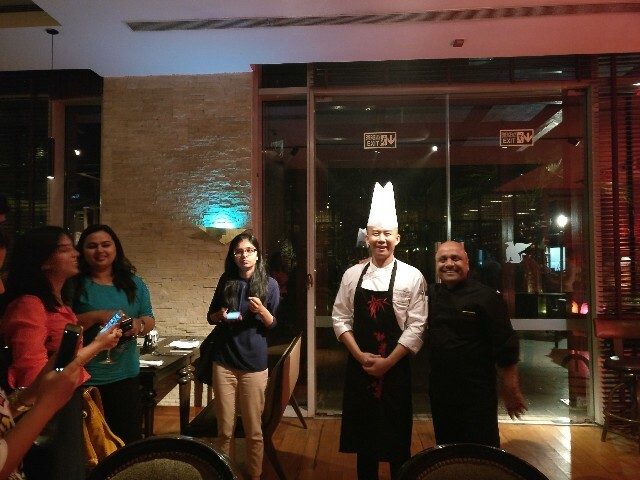 The same is happening at the celebration multi-cuisine restaurant K3 in JW Marriott Aerocity where Chef Oliver has been flown in all the way from Northern China to give us Delhi-ites the authentic taste of the cuisine from the region. The spread of Northern Chinese Cuisine is available at the restaurant till 21st May 2017 everyday only for dinner (7:30 to 11 PM). 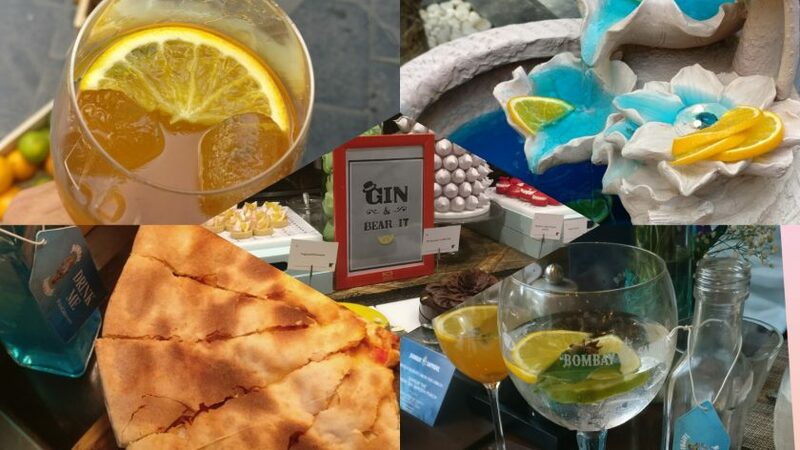 The offerings from Chef Oliver’s Kitchen are enjoyable to the last bit as they include an amazing Live Grill where your choice of Lamb, Chicken or Sea Food is grilled live and then seasoned with spices and youd selection of sauces crafted Chef Oliver. 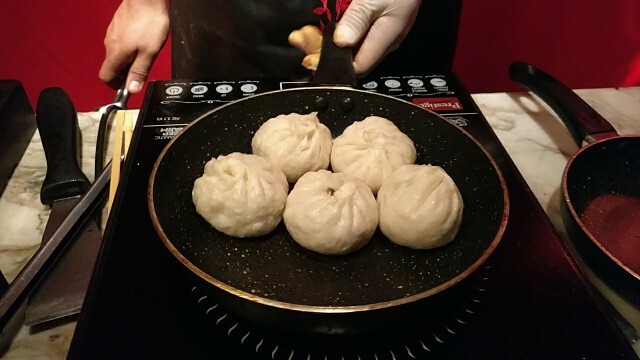 The live grill isn’t the only highlight of the flavors of Northern China as You’ll be up for a treat of dim sums like the Stir Fried Baos (Shui Juan) which are going to amuse you with the delightful stuffing packed inside a fluffy coating with a slightly crispy crust. 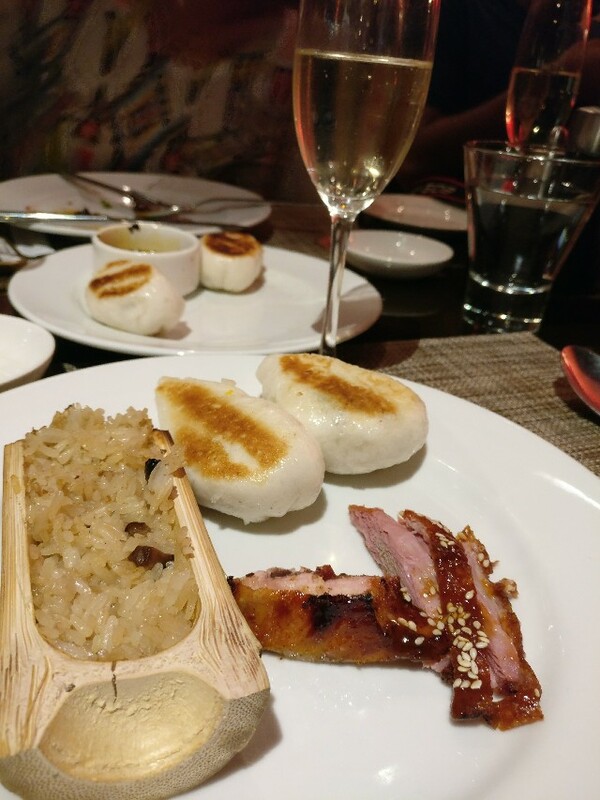 I also absolutely loved the Zhu Tong Fan (Bamboo rice) which were presented in a hollow bamboo stem itself and with each grain perfectly cooked and seasoned, was the perfect accompaniment to the Baos and the Roasted Barbecue meats. Having talked about the appetizer highlights, the main course also deserves a special mention as Chef Oliver has done a brilliant job with it. 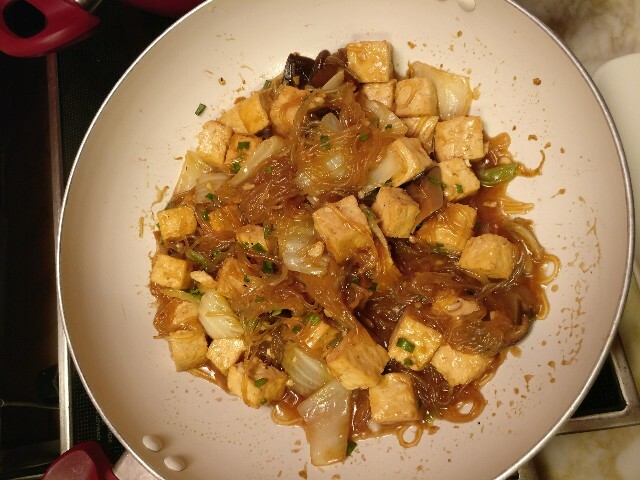 With options like Schezuan Style Lamb Shanks (Delicious & meaty lamb with a lovely layer of fat before you get to the meat, immersed in lingering spicy Flavors), Beijing style Tofu with Shitake Mushroom (Hong Shao Dou Fu) , the whole spread would take you on a flavor journey to Northern China. 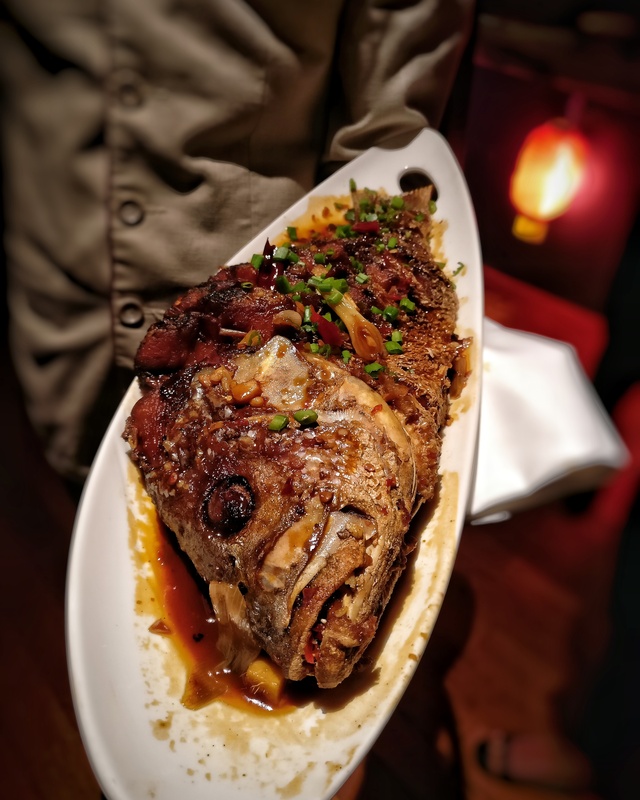 One of the spectacles of the main course buffet spread from Chef Oliver’s Kitchen, Gan shao yu; A signature deep fried whole fish in fragrant sesame chili sauce prepared to tantilize the taste buds with its slightly spicy, tangy and smokey flavors. 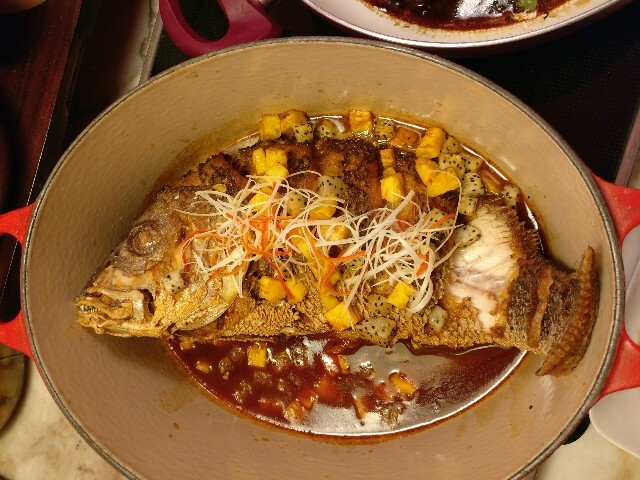 Fresh fish always makes my dinners worthwhile and same was the case with this one. 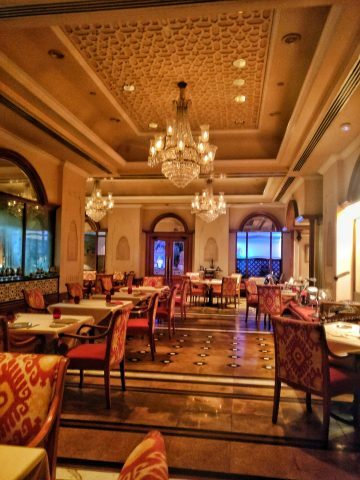 To conclude, Chef Oliver’s Kitchen at K3 JW Marriott Aerocity New Delhi is an experience you must partake if you want to move beyond the usual Chinjabi options and rather get the Authentic taste of a largely unexplored culinary destination like Northern China.